I have over 3300 hours in TF2, and it’s been my favorite game for years ever since I started playing it. I’ve written hundreds of articles about it, recorded videos, organized community events and have watched numerous competitive tournaments on Twitch and Source TV. In contrast, I’ve barely started playing Counter-Strike Global Offensive in 2016 and I only passably enjoy my time playing it. I doubt I’ll ever be getting serious about it to the same extent I love everything about TF2. I’m saying all this to qualify the stance I’m about to take, because I have a confession. I watched the most recent MLG Columbus 2016 this March, it was my first (and so far only) time seeing a CSGO tournament live. And I had more fun than I’ve ever had watching comp TF2. CSGO is one of the most amazing spectator esports I’ve ever seen. Every single round is fraught with tension, the possibility of an upset is ever-present. Insane comebacks where the losing team strings 6 victories in a row to equalize are almost commonplace and a non-player can figure out what’s happening in seconds. I’m forced to draw the unpleasent conclusion that TF2 is just not going to make as thrilling an esport to watch as CSGO. TF2 is really complicated, there’s too much for an average viewer to figure out. 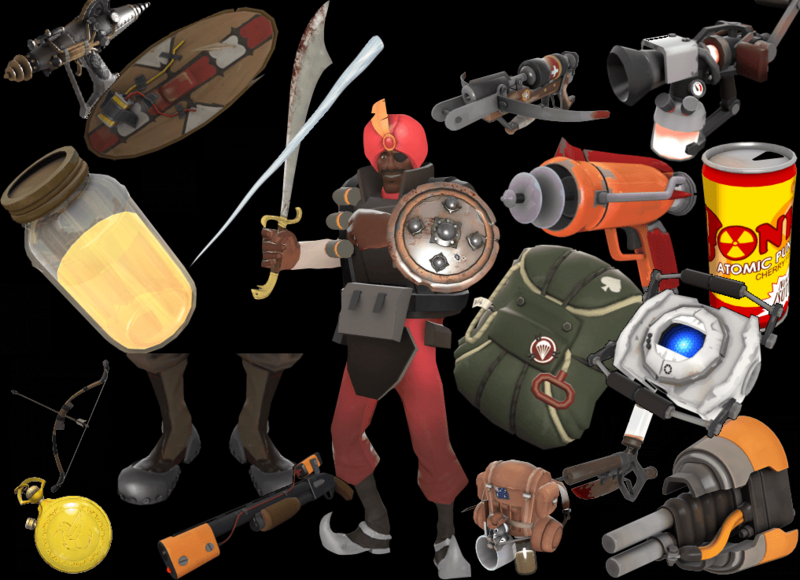 Take a viewer who’s never played TF2; they’re going to have a hell of a time figuring out all nine classes and the smorgasbord of unlocks at their disposal. I know that an esport doesn’t necessarily need to attract non-players to survive, but it can’t be helpful in the long run. 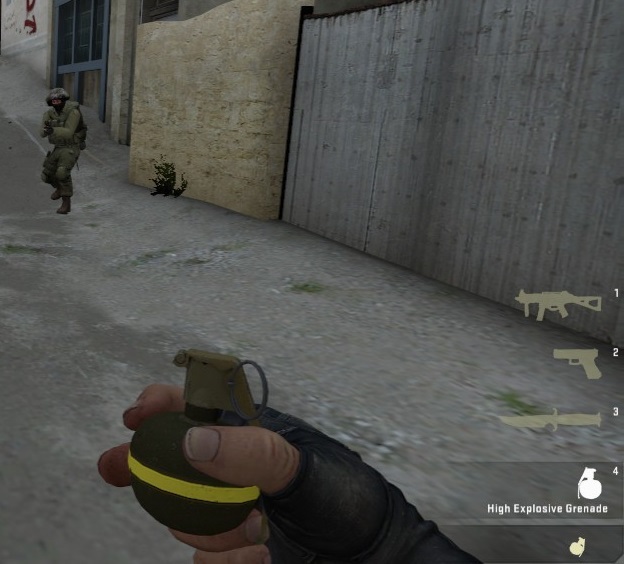 Anyone can watch CSGO and completely understand whats happening really fast; the weapons are all realistic, the bomb scenario can be explained in a single sentence, and every player has the same stats. Not to mention the Arena-style game mode and extremely low TTK condones itself to tense situations and awesome clutch victories from single players. Every bullet in a shootout has a high chance of killing, and those kills matter because the death rewards money to the victor and robs the loser of his items. Almost every round boils down to a lone gunman at a numerical or positional disadvantage, creeping into the bomb site, leaving the audience wondering with bated breath if he’s going to be able to pull off the victory. It is most certainly a team game, but there’s so much more of an element of solo death-matching ability due to the style of the gameplay. The absence of real spam options is another plus. HE grenades are weak and most kills are precise, adding to the likelihood that a 1v1’s outcome is determined by individual skill. On the other hand, competitive TF2 is extremely reliant on teamwork at all times. Heck, the most powerful class is a healer. This is amazing from a gameplay perspective because the best team truly does win, but it has a downside in that it’s more difficult for viewers to figure out who to focus on, especially because dead players quickly respawn and re-enter the fray. Also, there are so many mechanics in TF2 that slow the game down. Engineer, Pyro, and Medic are all incredibly good at keeping the defensive front line intact, which contributes to the balance of the game but lengthens the pace of every match. There’s a reason TF2 is often “first to 5” while CSGO is “first to 15.” CSGO is literally incapable of stalemates. 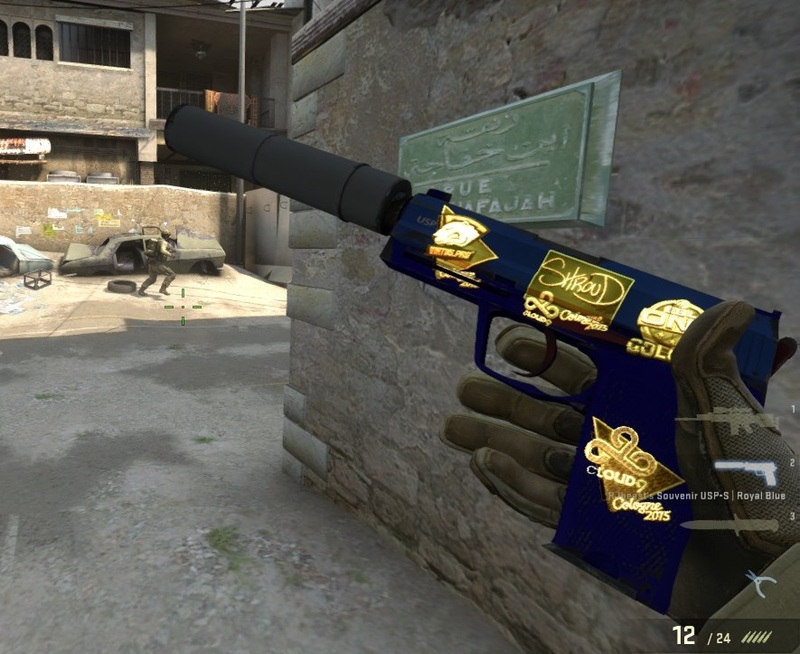 Some of the viewer-attracting advantages, like Souvenir-weapons and team vanity stickers, could be ported to TF2. Can that be fixed? Should it be fixed? After all, adjusting the game too harshly to try and fit it into some hypothetical “competitive” mindset would only drop us back into the same problem most community-run leagues hit, where the comp game doesn’t even feel like the pub game. I think Valve’s making the right decision keeping matchmaking so free of unnecessary restrictions, instead adjusting the base rules and weapon stats to create a more competitive atmosphere. The best thing they could do to grab that level of tenseness is to make Arena Mode the mode of choice. But even then it won’t be the same due to Medics and Engineers, and nothing having been done to explain all the weapon unlocks that can still make an appearance, plus most of TF2 (including myself) hates playing Arena so it would almost certainly be rejected by the community. There’s no magic fix to make TF2 more of a spectator sport; it is what it is. And this worries me. Before watching MLG Columbus, I’d been among those questioning what’s taking Valve so long to make TF2 a proper esport. Now I’m not sure if it’s got the chops to hold up against the likes of CSGO. TF2 is, in my opinion, the better game. Far and away, in almost every category; it’s a singular experience that almost everyone can enjoy playing. But most people don’t play esports, they watch them. And in these days, with so many to choose from, I’m not sure if enough viewers are going to choose our beloved shooter to let it survive the new competition.